When a natural or unnatural disaster happens the first concern is if loved ones are safe and having the ability to communicate with them. 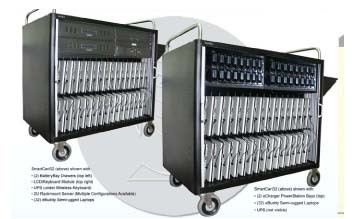 The ECS unit is a rack of 32 Wi-Fi/video cam enabled laptops, with a portable self enabled hot spot (Provided by Sprint ™) staffed with well trained personal. Under a portable canapé the laptops will provide access to ComputerWorks Global’s online database code named “Find me- looking for you” (FMLU). This is a resource for people to be found and to post the need to find someone. 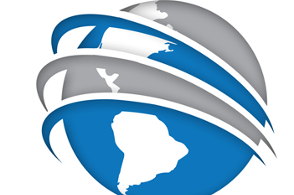 This resource is not an online social networking web database; it is strictly used to connect people with a very simplified text and video connection protocol.